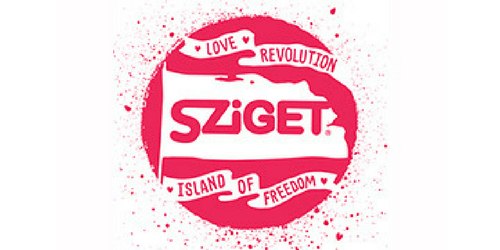 Sziget occurs for the 26th time this year and we want to celebrate that. Meet 400,000 fans from 70 countries. In the heart of Budapest on the fantastic Óbudai Island we can enjoy everything this perfect summer festival has to offer. For more Sziget updates and info attend our Facebook event! 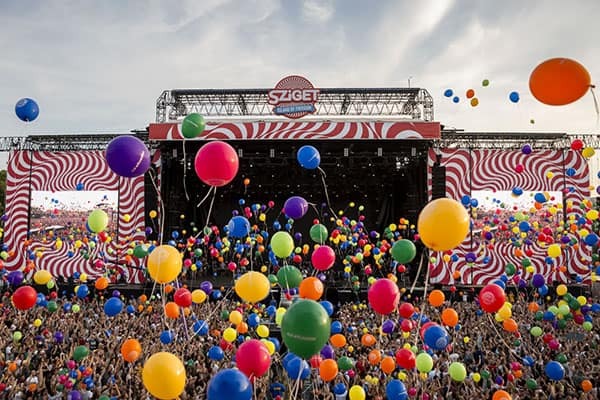 Started out as a student festival in 1993, Sziget has grown into the largest summer festival in Central Europe. 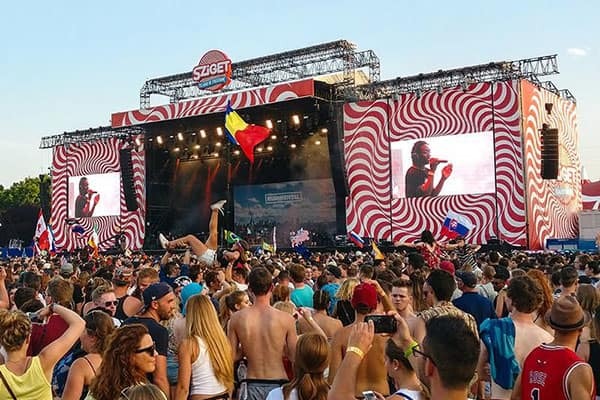 From pure rock to the best techno and from chilling in the water to dancing to your favorite act: Sziget festival has it all. In addition to a wide musical range Sziget Festival also fills your cultural needs, including theater, circus and exhibitions. You are in no time in the lively capital Budapest, where you can swim in the Danube or in one of the old bath houses in the city center. Expect nothing less than amazing for this edition because it’s their treat. Maximal provides a safe, comfortable and an affordable bustrip. We leave on time so we won’t miss a moment of the Sziget Festival. You will meet new festival friends on the road. Cold beers on the house make this trip complete. Hop on! We depart on Tuesday, 6 August during the day and will arrive at Sziget Festival on Wednesday morning, 8 August. 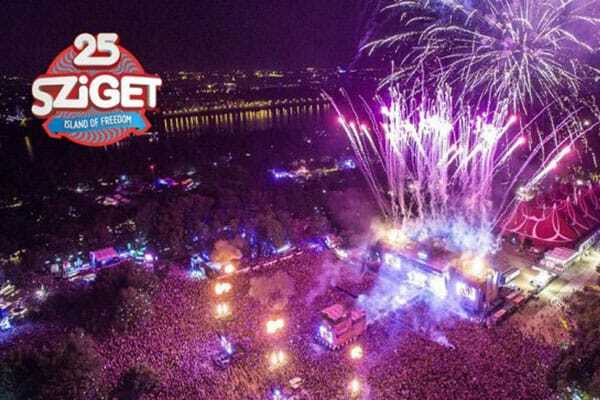 We leave Sziget on Wednesday morning, 14 August and arrive back home on Thursday morning 15 August.